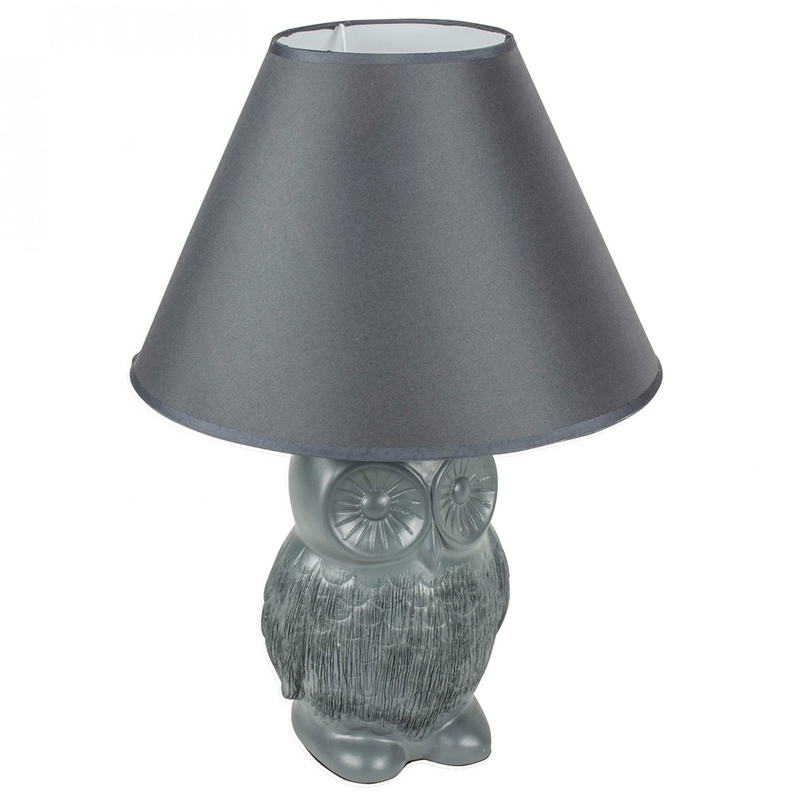 This is a gorgeous table lamp with a fabulous, unique owl design. It's got a ceramic base and a lovely neutral colour. This item is sure to make your home feel a lot more friendly and homely, whilst also standing out as a very unique and modern item. It'd be perfect for either a lounge or bedroom.